In this day an age, with a plethora of options, the choice of Wedding Venues on hand is almost endless. The visual style you have in mind may narrow your choices down for you. If you know what style you want, I’m sure you may already have a Wedding venue in mind. If not, this following may help you decide where to from here in the early stages of Planning. Lets look at location first. Im going to use my home town of The Gold Coast as a model as it has a wide range of Wedding venues at the ready. Do I want a Beach Wedding? 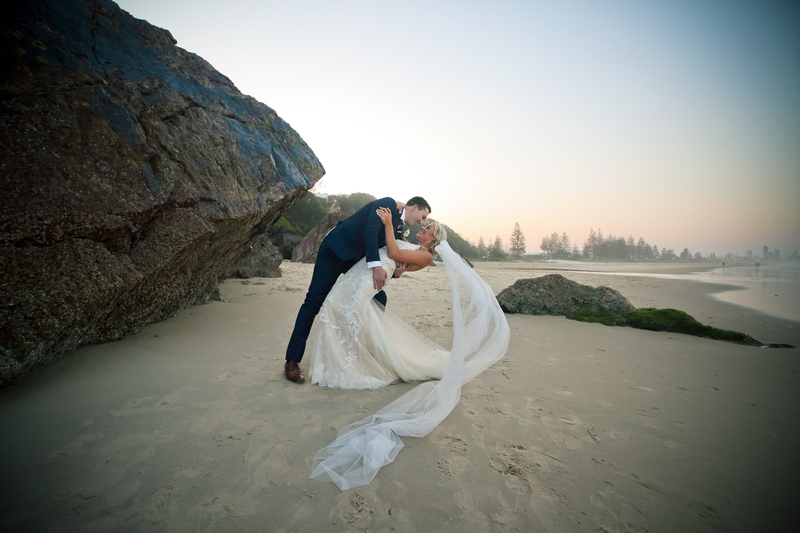 Beach Weddings are a staple on the Gold Coast, ask any Gold Coast Wedding Photographer, how many Gold Coast beach weddings they have photographed and they will have lost count. But don’t let this deter you. 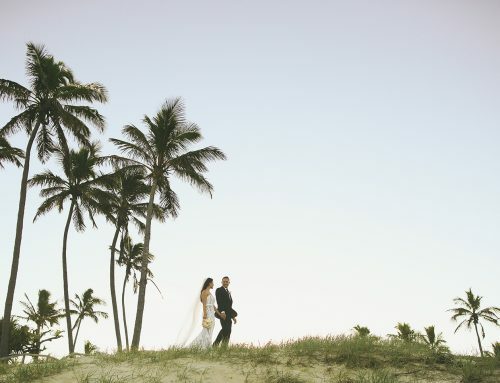 There is a reason people choose Gold Coast beaches to get married. They are beautiful and also plentiful. 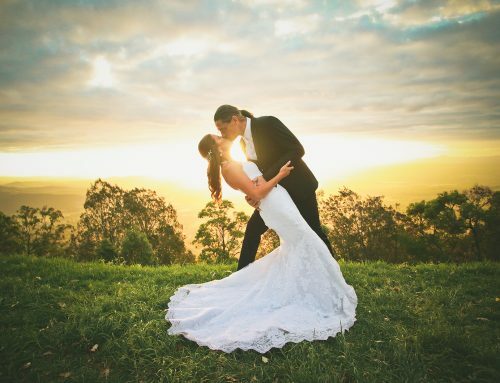 Some great beach Wedding locations on the Gold Coast include, Burleigh Heads, Miami, Tallebudgera and Currumbin. All these beaches are popular so bare in mind you may have an audience of walkers stopping by to take in the action. 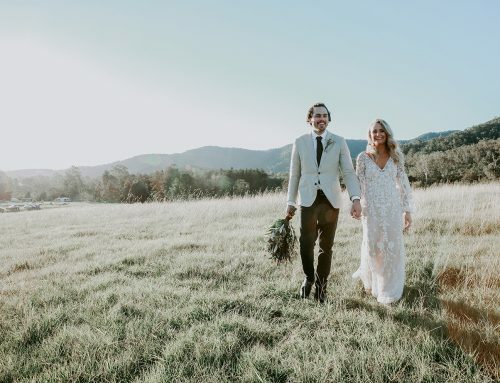 If you’re after somewhere slightly more secluded for a Beach wedding, you may have to venture further south into Northern New South Wales. 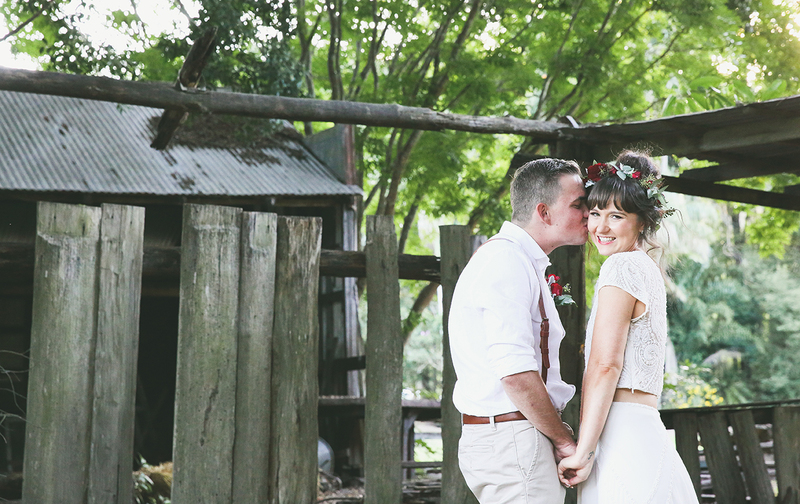 Kingscliff, Cabarita and Pottsville are great spots for a Beach Wedding. 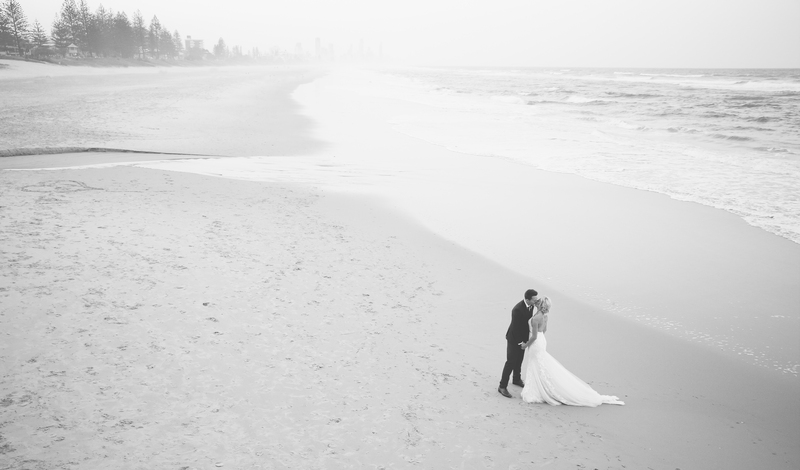 Things to consider when planning a beach wedding on the Gold Coast…. -There is usually a lot of unfiltered, direct Sunlight. 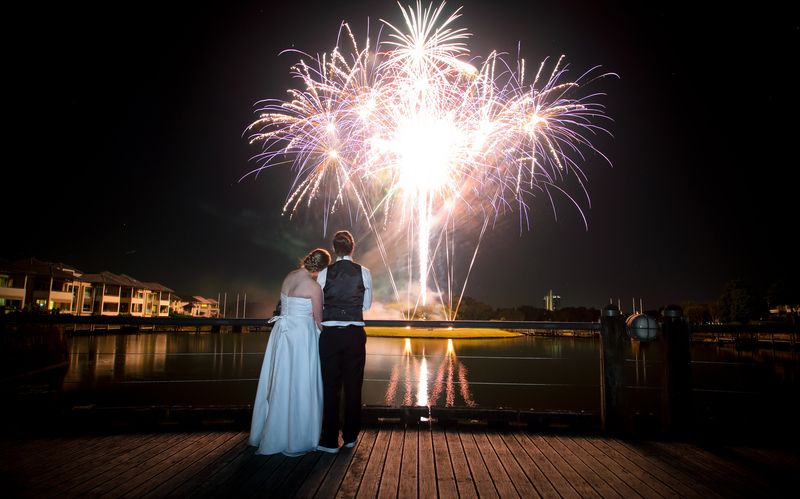 -Most comfortable months for a Gold Coast beach Wedding are May, June, July, August. 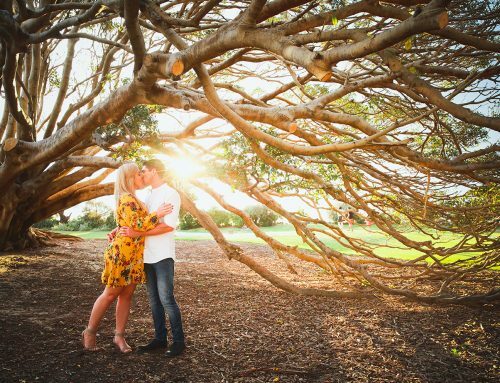 If you don’t mind any of these considerations, then a Gold Coast Beach Wedding might be for you! 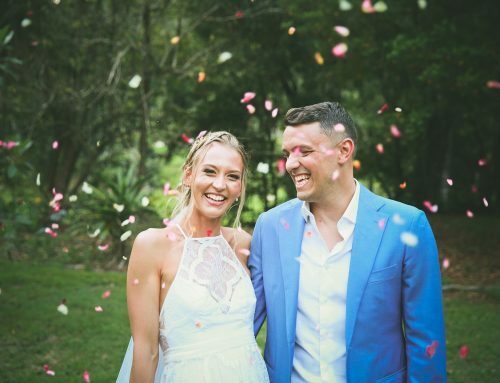 Do I want a Gold Coast Hinterland Wedding? The Gold Coast hinterland is spectacular and vast. Forrest, creeks, rivers, open fields, Farm land and hundreds of kilometres of untouched beauty lay only a 20 minute drive from the Coast line. There are many locations and also venues from Currumbin valley through to Mt Tamborine. If you chose to head inland, you have two options. 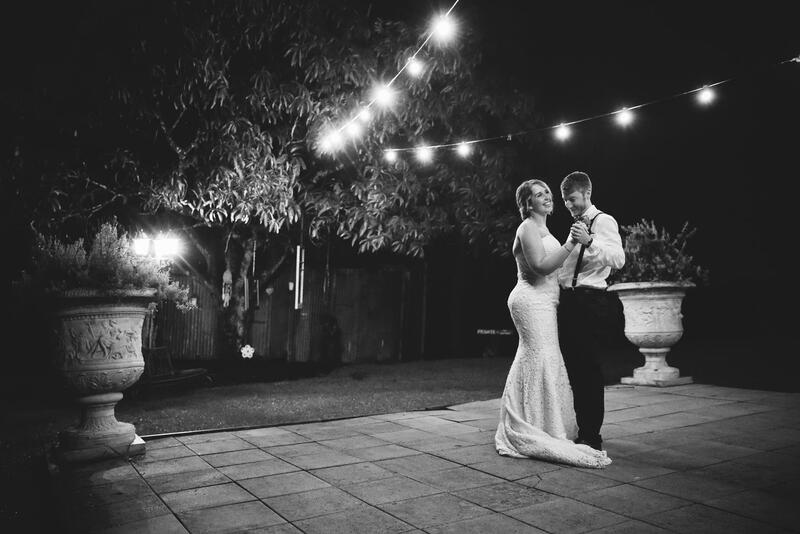 You can hire a venue that will cater to your Ceremony, photoshoot and reception. Or, you can choose one of the many public spaces (much like the Beach areas) that can host your ceremony only. 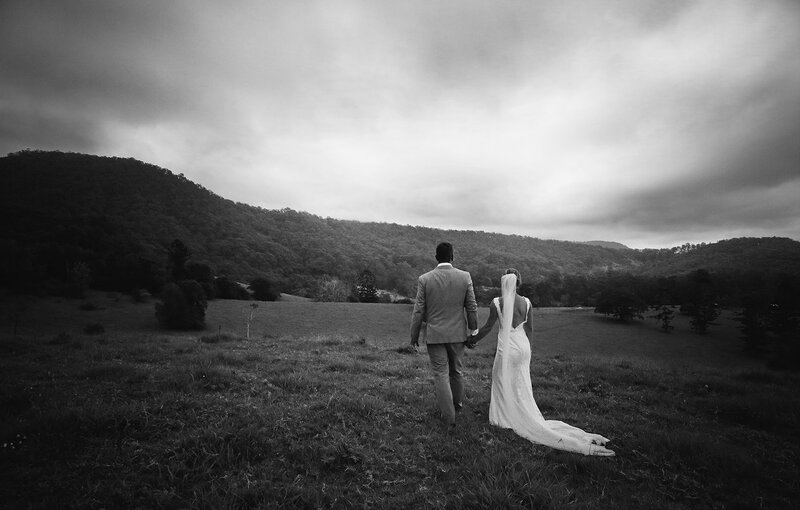 What if I don’t want a Gold Coast Beach Wedding or a Gold Coast Hinterland Wedding? 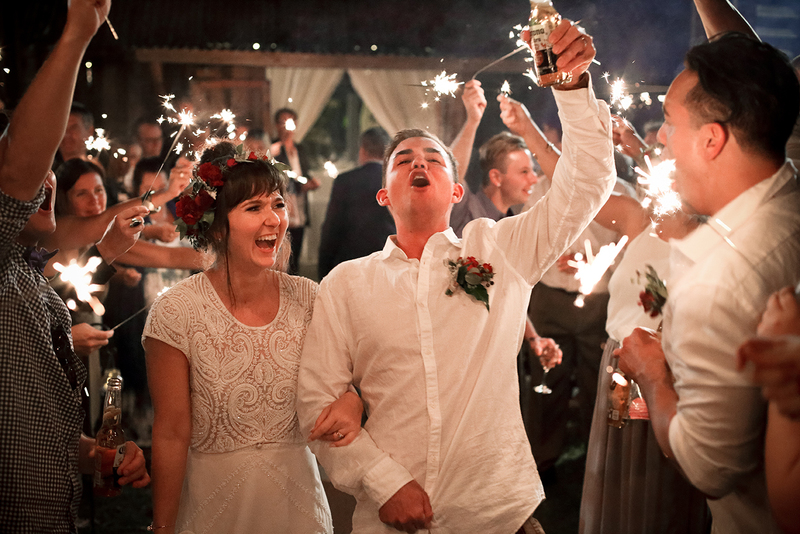 Never fear, there are a few more options left if you’re wanting a Gold Coast Wedding. 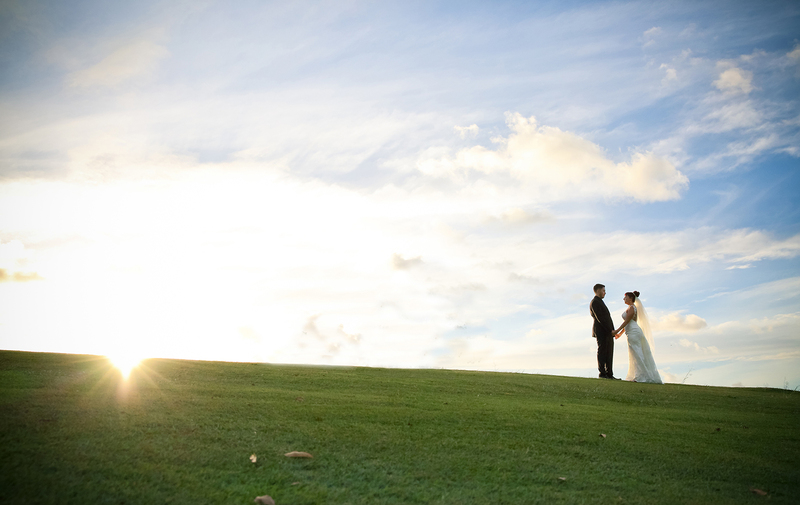 The Gold Coast has many Golf Clubs and a handful of stand alone Venues that specialise in the Wedding Business. Gone are the days of boring old Golf Club function rooms and having to contend with Angry Golfers during your photoshoot. Over the years Gold Clubs have really pulled up their socks when it comes to hosting your wedding. Many offer a one stop shop. Ceremony, Reception, Catering and also styling. Some will even allow you to bring in your own stylist in or allow you to do it yourself if you’re wanting to get your hands dirty. If this sounds like you, check out Parkwood Village, The Glades or Braeside (stand alone venue). I have photographed all venues many times and they both photograph beautifully. See Below. Hopefully this has been helpful in pointing you in the right direction for your Gold Coast Wedding. 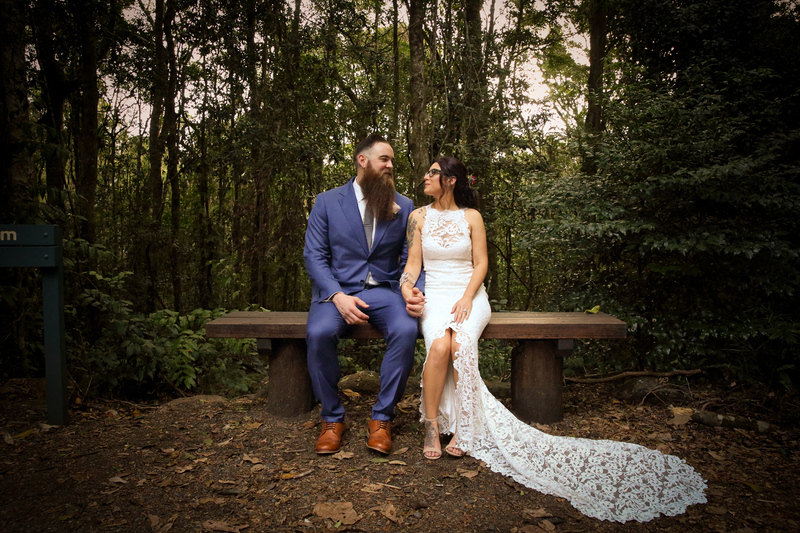 If you need a Gold Coast Wedding Photographer, Im your guy. I look forward to hearing from you. Contact me here.